If you miss the federal tax-filing deadline on April 18, follow these five simple steps to avoid penalties and fees. Everyone misses a deadline every now and then, whether it's at school or at work. 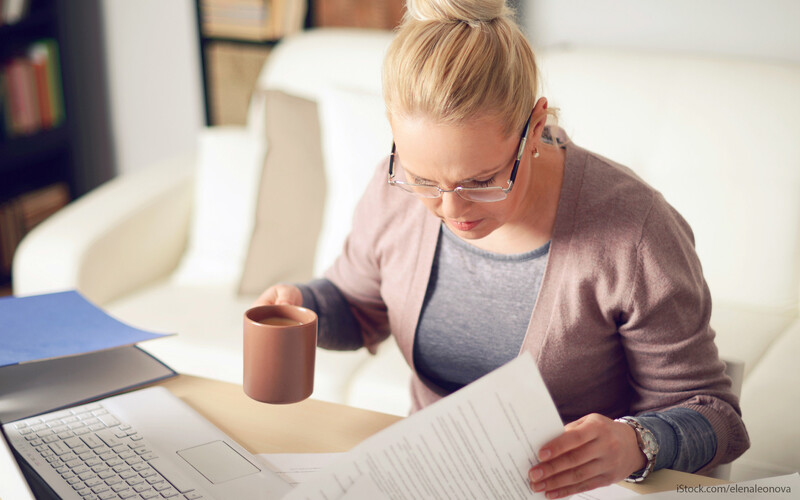 But if you miss the federal tax-filing deadline on April 18, you could be facing more than just a bad grade or a lecture from your boss -- you could be hit with tax penalties. If you don't file your 2015 tax return, you could miss out on a tax refund. According to the IRS, you must file your tax return within three years of the return due date to claim your tax refund. Most of the big tax prep services offer free tax estimators that can help you determine whether you'll receive a refund. You'll need to submit basic information like your marital and filing status in 2015, as well as answer a few questions to assess your tax burden. Depending on how you file your tax return -- married filing jointly versus single, taking the standard deduction versus itemizing, etc. -- you'll need to procure various documents, receipts and statements to ensure you qualify for your claimed tax deductions and tax credits. Examples of necessary items include your Social Security number (SSN), your spouse's SSN if applicable, W-2s, retirement income statements and documented income if self-employed. Statements for savings and other investments, like IRAs, should also be accounted for, as well as tax-related interest documents, such as form 1098 for mortgage interest paid and 1098-T for paid college tuition. Hopefully, you also kept receipts for large expenses, like alimony, healthcare, child care, and prize money won through contests and lotteries. Once you gather the paperwork you need to complete a tax return, you'll need to start the 2015 tax-filing process. The reason it's so important to file your tax return as soon as possible is because the failure-to-file penalty is 5 percent each month of the taxes you owe until you file (up to 25 percent). The failure-to-pay penalty, meanwhile, is one-half of 1 percent of your unpaid taxes each month. Submitting a federal tax return should always be free, and you can turn in your completed return from the IRS website directly, or through third-party tax services like H&R Block or TurboTax online. Sending your 2015 tax return electronically is an affordable, fast way to file taxes. 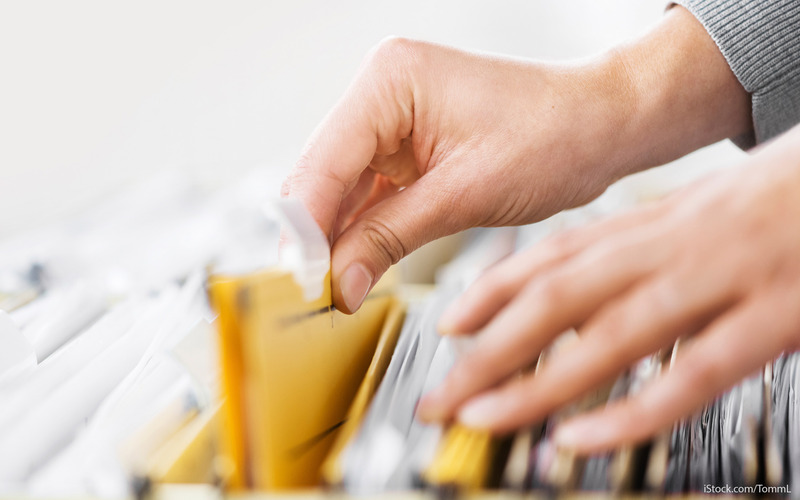 Electronic filing also erases the risk of delayed or lost returns via U.S. mail. However, filing your taxes through the U.S. Postal Service can also be advantageous, especially when you're trying to minimize late-filing penalties. You've finally sent the IRS your tax return -- but don't pat yourself on the shoulder yet. There's still that tax bill to contend with. 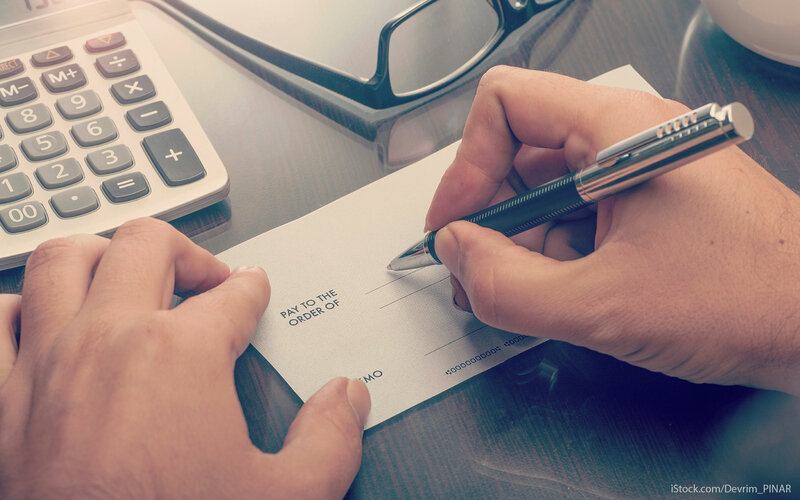 As soon as you've completed and sent in your 2015 tax return, it's time to pay for the amount you owe, plus any incurred late-filing and late-payment penalties. After paying off your tax debt, it's time to slow down and take a breath. The worst is over (unless you face an IRS audit). Finally, as the chaos settles, make sure you've kept a paper (or electronic) trail of all the confirmations and tax payments you've made in case there's a hiccup in the process. A general rule of thumb is to keep all receipts, statements, copies of tax returns and other related tax documents for the return year's entire "period of limitations." The IRS advises that you keep tax records for as little as three years and, in some cases, indefinitely.